The family, however, go the more direct approach. For instance, my step-mum, Hester, and my sister T-Giggle, (who are desperate to be granny and aunty) suggested I take matters into my own hands and start to think about having a baby on my own. 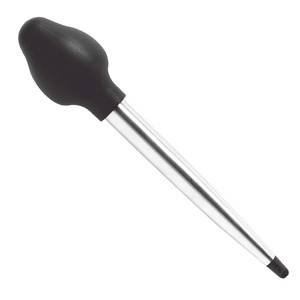 I’m expecting a turkey baster for my birthday. “Just swap numbers and get it over with.” Awwwwkward! But without a doubt, the most interesting advice I received recently, came from some of my service providers. 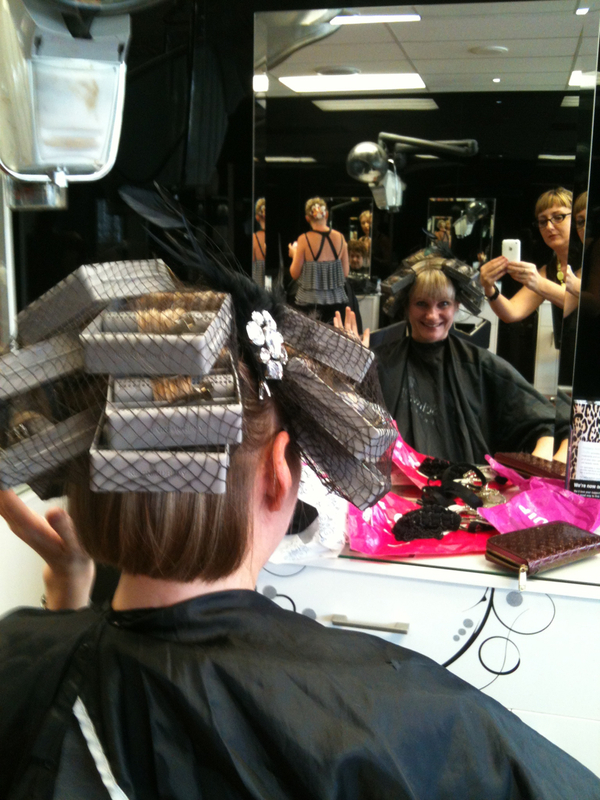 When your hairdressers get involved…. I was getting my hair done at the brilliant Flavr Hair Studio in Woolloongabba, when the team dropped a few gems on me that I’d like to share with you. Now, in the couple or three hours that I was there, a number of staff members were involved in my fablufacation and with each, the conversation turned (not by me) to my (‘we cant believe it’s possible you’re not shacked up’) situation. Lexi (the apprentice) decided to share with me all the dating wisdom she had accumulated in her 20 years. “There are just no men in Brisbane. What you need is a complete change. Cheese sauce! Times are tough indeed for the modern single woman! Sadly, ladies, she didn’t mention where this mythical city could be found. However, having said that… if anyone can direct me to the single-normal-non-fat-non-smelly-unmarried-man-who’s not hung up on his last girlfriend anywhere in the known Universe, I might well consider it. Then Julie mentioned she knew the PERFECT guy for me… only that he finally got desperate, and shacked up with a “possessive dominant cow” (her words not mine). Let me just divert slightly by saying what is WITH that? We all know that couple, the b-arch and the otherwise great but heavily-under-the-thumb partner. Why do us normal, supportive, fun, happy girls only get the d-ichs? Perhaps a change of personality would assist matters here. Then lovely Lizzie- owner of the salon, popped over with some novel advice for me. 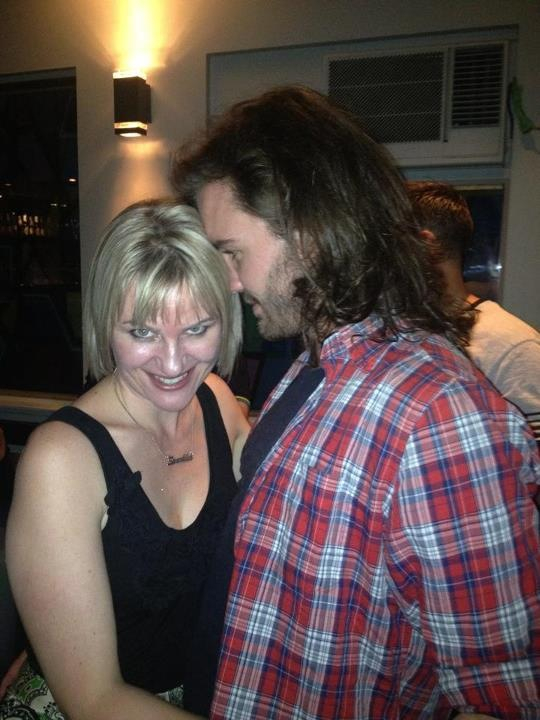 “Why don’t you shack up with a gay guy?” she whispered in my ear. c) Change my search criteria and seek gay happy times? Comments from family, friends, bikini waxers, newsagents, barristas, accountants, the self-service assistants at Coles, income tax professionals and of course, hairdressers, most welcome. Stay tuned for next blog, wherein I provide the top ten reasons why being single ROCKS! Why are all the pretty ones batting for the other team?